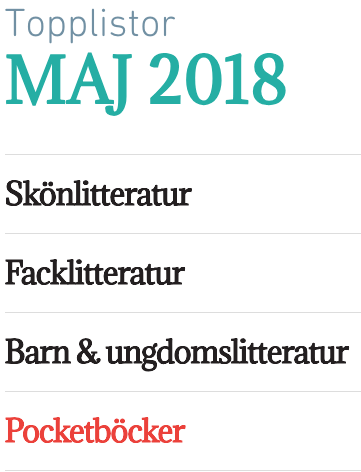 Patrioterna made it to Svensk Bokhandels bestseller list for the month of May! Pascal Engmans debut novel made it to number 7 on the bestseller list by Svensk Bokhandel for the month of May! You can get your copy of the book here and here!